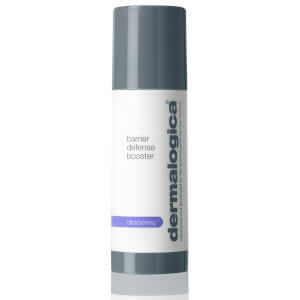 Dermalogica is known for its superior skincare range, favoured by beauty bloggers all over the world. Treat sensitized, reactive and recently resurfaced skin to the Dermalogica Ultra Calming Serum Concentrate and give it new life. A perfect remedy for irritated skin, the serum restores, calms and repairs with its UltraCalmingTM Complex containing oat and plant extracts. Directions for use: After cleansing and spraying with UltraCalmingTM Mist, apply a generous amount to face, neck and chest with light, upward strokes. Use twice daily, morning and night. 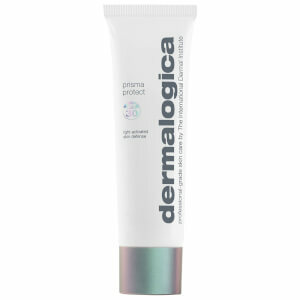 For additional moisturization, follow application with Barrier Repair or prescribed Dermalogica Moisturizer.